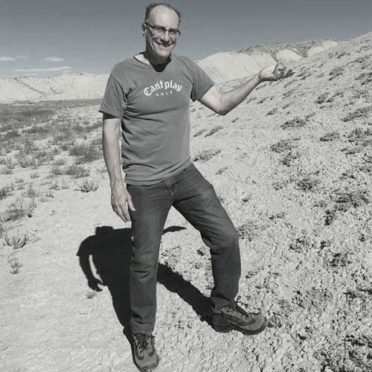 A 43-year media-industry veteran, Allen runs all aspects of the business side of Colorado AvidGolfer. Before joining Colorado AvidGolfer as publisher in June 2002, he was the vice president of advertising at The Denver Post and the Denver Newspaper Agency. In addition to the Post, he has held advertising management positions with The Idaho Statesman and The Santa Fe New Mexican. For his contribution to the game of golf in Colorado, Allen has received the Colorado PGA Section’s 2008 Todd Phipers Media Award and 2018 President’s Award, as well as the 2012 Colorado Open Golf Foundation’s Robert M. Kirchner Award. A past chair of Colorado Open Golf Foundation Board, he currently serves as its governance chair. He has also served on the Better Business Bureau, Downtown Denver Partnership and Juvenile Diabetes Research Foundation boards. A native of Stockton, California, Allen moved to Colorado in August of 1988. He and Nancy, his lovely wife of 36 years, have raised two amazing children, Erica and Jason. In his spare time, Allen enjoys playing golf and tennis, dining out, drinking big Cabs, traveling and spending time with family and friends. After 13 years of ascending the staffs of such magazines as Esquire, New York Woman, Town & Country and ESPN in his native New York, Jon headed west in 1997 to summit the masthead at Boulder-based Travel & Leisure Golf. In 2002, he became the first and only editor Colorado AvidGolfer has ever known. As a golfer, Jon admits to being more avid than able, but his vision for the publication and its website have moved him to the top the leaderboard for numerous regional and national honors—including 10 International Network of Golf Media Awards, two Colorado PGA Todd Phipers Media Awards, two Colorado Open Foundation Ralph Moore Golf Journalism Awards and one Colorado Golf Association Dave Nelson Journalism Award. 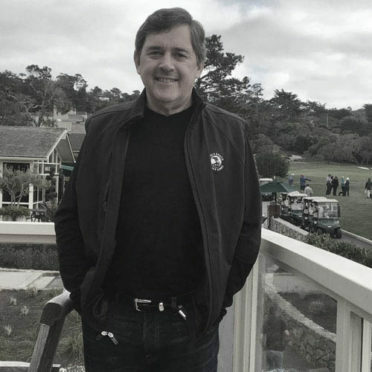 He has also written or edited eight books, served as president of the Colorado Golf Hall of Fame and sits on the executive board of the Colorado Music Experience. From their Denver home, he and his bonny wife Jo Anne take bracing walks, vigorous hikes and adventurous trips across the state, country and the world. 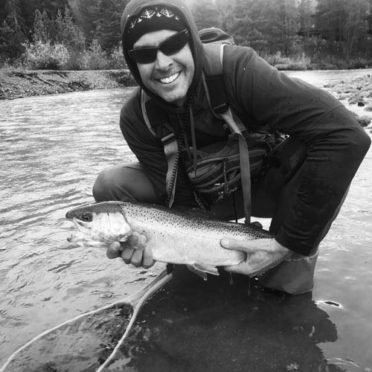 A CU football nut, avid fly fisherman, big skier, heavy latte drinker and Colorado native, Chris is a savvy 17-year media-industry veteran. 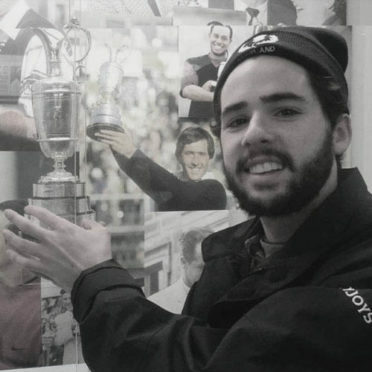 Bringing years of experience, creativity and high execution to the table, Chris is responsible for the sales, marketing, and digital development of Colorado AvidGolfer. He takes great pride in helping drive company revenue, elevating brand position and increasing overall profitability. 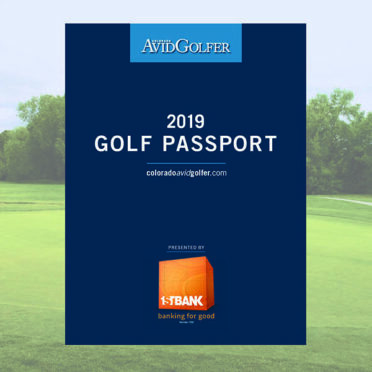 Throughout his time at Colorado AvidGolfer and SKI Magazine, Chris has worked with top brands including Troon Golf, Vail Resorts, Michelob Ultra, Go Pro, Red Bull, Oakley, Bentley, AT&T, Jack Daniels and more. When Chris isn’t blowing up cinnamon rolls in the office microwave, singing Samples tunes in his office and or spearheading major company initiatives, you can find him indulging in the state’s finest craft beer scene, secretly pretending he was on the creative side of the house and spending time with his awesome wife Holly, their amazing kids, Walker and Lainey; and their quirky Bernadoodle, Ollie. Born and raised in Denver, Drew hits the ball 15% farther and boasts a lower handicap than he deserves. Having recently earned his M.A. in the Media & Public Communication graduate program at the University of Denver, Drew bears responsibility for the entirety of CAG’s digital footprint—including the management of the website, weekly E-newsletters, E-blasts and posts across all social media platforms. When not at the CAG offices, Drew enjoys playing golf. When he’s not playing golf, he likes watching golf. When he’s not watching golf, he likes talking golf. And when he’s not talking golf—especially about his favorite player, Kevin Streelman—he’s carving up freshies in Vail. Like a juggler atop a unicycle, Melissa deftly manages the planning and execution for all Colorado AvidGolfer events, The Golf Passport and magazine circulation. Melissa may have learned to multitask as the senior account manager at Sander Marketing, where she oversaw the marketing and promotions of both Water World and Adventure Golf and Raceway, but she first perfected her balancing skills while pursuing her passion for gymnastics. She coached, choreographed and consulted for more than 20 years, with 14 of them spent as head gymnastics coach at Cherry Creek High School. She also served two terms on CHSAA’s State Advisory board for gymnastics and has assisted in spearheading several policies in Colorado to help advance the sport. In her “spare” time Melissa loves to scrapbook and spend time with her husband and two kids—one of whom is a budding gymnast and a Girl Scout, with her mom as troop leader. 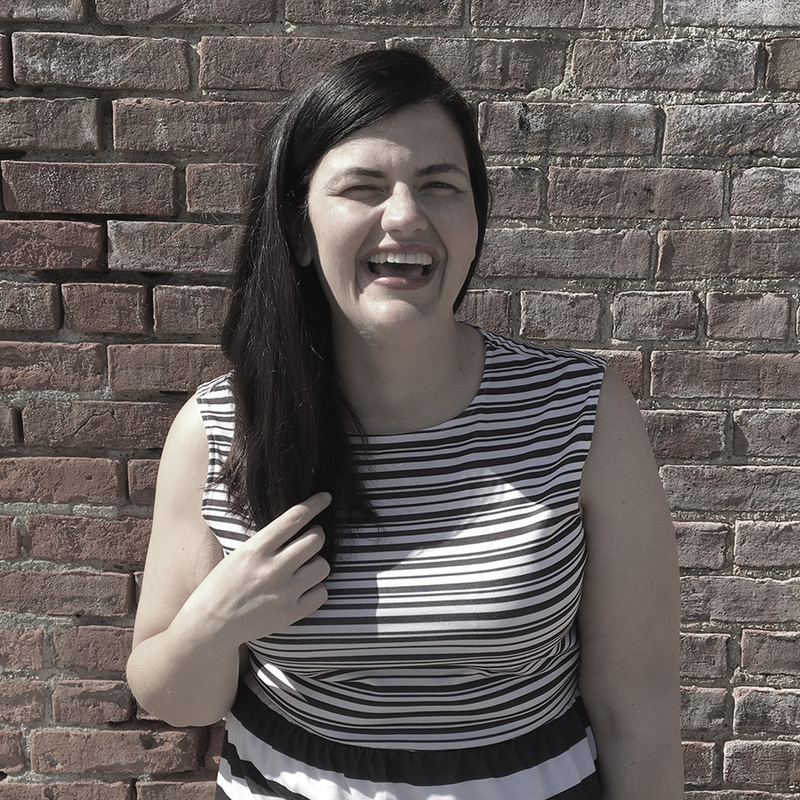 A graduate of Cottey College and Kansas City Art Institute, Jani is a wizard of print and digital design who enjoys all aspects of the creative process and the challenge of tight deadlines and budgets. Known to have several teenage crushes on typefaces, she loves to bring together space, color, copy and beautiful photos, and this unique talent has some believing she may be a Tetris master. When she’s not tweaking layouts, Jani is wife to Steve, mom to Ian and Nigel, and favorite human to Desmond Dekker, her standard poodle. 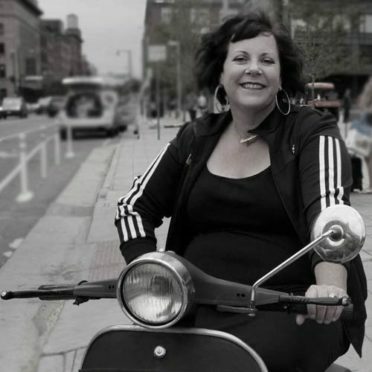 She loves tasty beverages, reading, culinary arts, needlepoint and vintage Italian motor scooters. Chelsea hit a hole in one after first working as a design intern at Colorado AvidGolfer in 2015, then becoming CAG’s Art Director in 2019. A connoisseur of typography and bright colors, Chelsea brings a clean, fresh design aesthetic to her role at the magazine. As Art Director, she curates the overall look of Colorado AvidGolfer through layouts that weave photos and stories together. Chelsea began her career in elementary education (receiving a B.A. from the University of Colorado Denver) and worked for over three years in the public school system. With a desire to shift to the creative field, she boldly switched paths and earned a B.A. in Graphic Design from the Art Institute of Colorado. Since then, she has completed work in logo design, product branding and promotional materials for a variety of companies and organizations. In her free time, Chelsea enjoys pilates, laughing, reading and rollerblading with her fiancée Heather in Wash Park. She is also a proud member of the Hufflepuff House. Interested in an internship? Let us know! 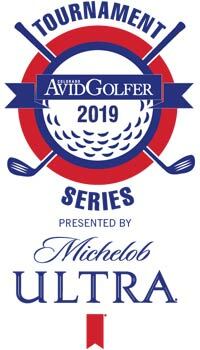 Colorado AvidGolfer is looking for 1-2 marketing/event interns for the summer to help with the Golf Passport coordination, tournament and event management, and marketing promotions. College credit available. Please include a resume/CV and schedule availability. Applications are currently being accepted!